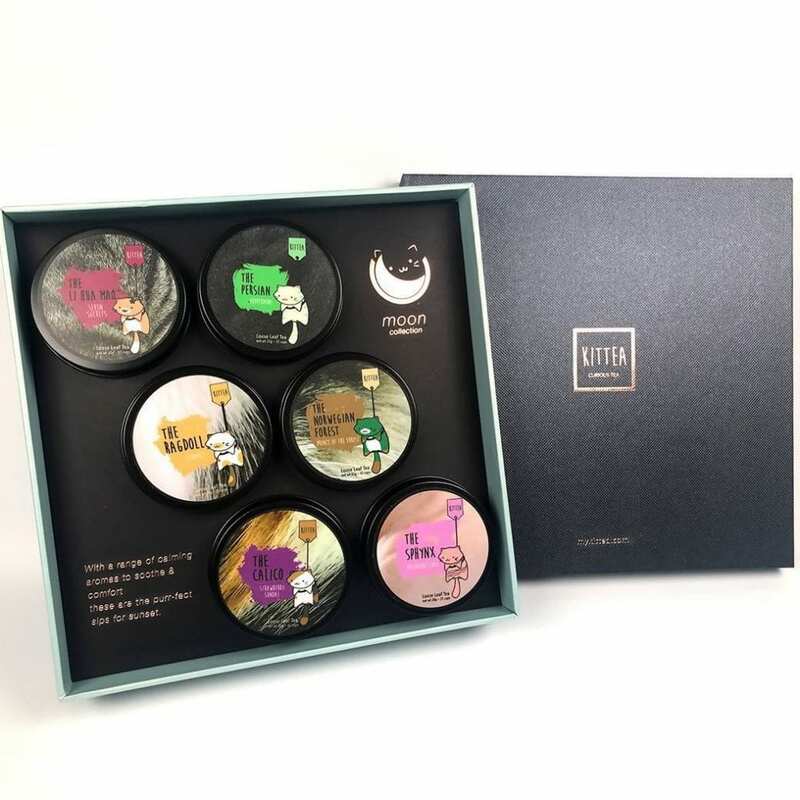 With a range of calming aromas to soothe and comfort, this selection of 6 tea blends are the purr-fect sips for sunset. 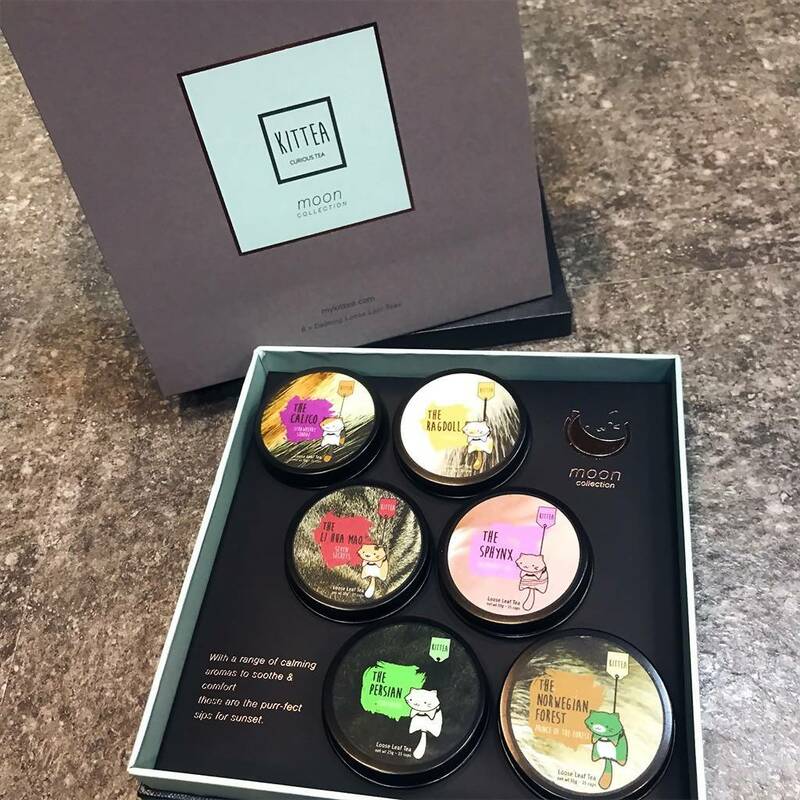 Each individual tin contains 20g of loose tea leaves and is good for 10 cups of tea. The Calico – Strawberry Sundae: Green Tea, Strawberry Fruits, Natural Vanilla Extract, Madagascar Bourbon Vanilla Beans.